Dubai: The property market may not have been operating at full throttle, but Dubai’s brokers still managed to put in Dh1.5 billion in commissions during 2016. This they achieved from 32,932 transactions, according to data from Dubai Land Department. The Dh1.5 billion describes the amount earned by property brokers registered in the Real Estate Regulatory Agency, with the sum representing 2 per cent of the total value of recorded deals. Based on their nationality, UAE citizens rank first in terms of the number of brokers in the market, followed by Indian and Pakistani nationals. “With its incentive environment, the market attracted huge numbers of brokers from around the world, promoting Dubai real estate both locally and globally,” said Yousif Al Hashimi, Deputy CEO of Rera. 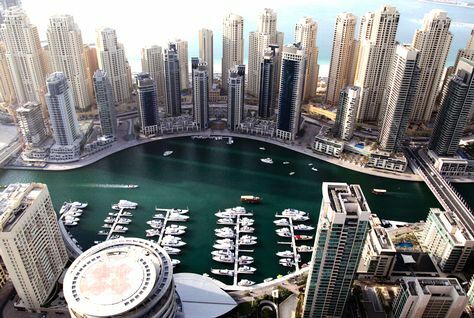 “Brokers play a vital role in promoting the real estate market in Dubai. In Dubai, there are currently 5,933 active brokers and 2,285 registered brokerage offices. The report also confirms the growing presence of women licensed to take on estate agent duties — today there are 1,946 women doing the job, representing 33 per cent of the total. Overall transaction activity had dipped last year from a year ago tally. But in recent weeks, sales and marketing campaigns showcasing Dubai projects have started to show up in more frequency, suggesting the market is reasonably confident that a sustained upturn in buying activity is possible.